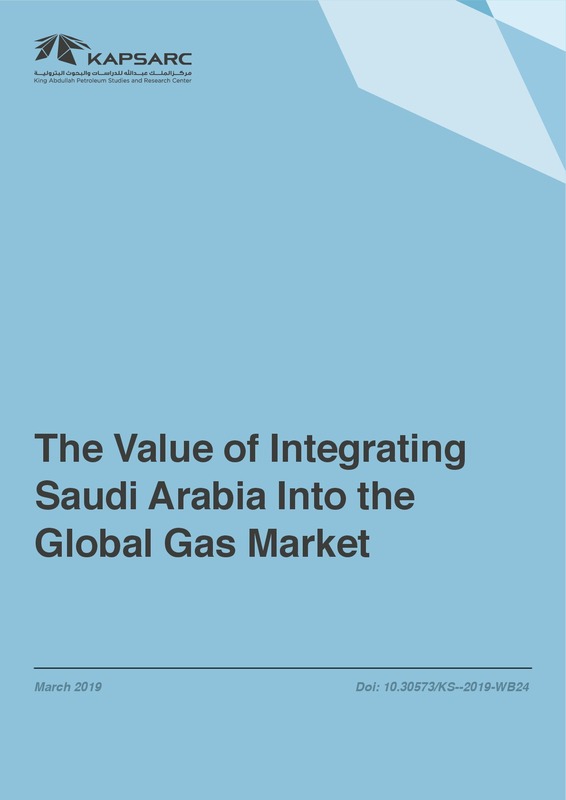 The changing landscape in global liquefied natural gas (LNG) markets could make LNG imports a viable option for Saudi Arabia as the Kingdom works to diversify its power mix away from an increased reliance on burning oil to generate electricity. 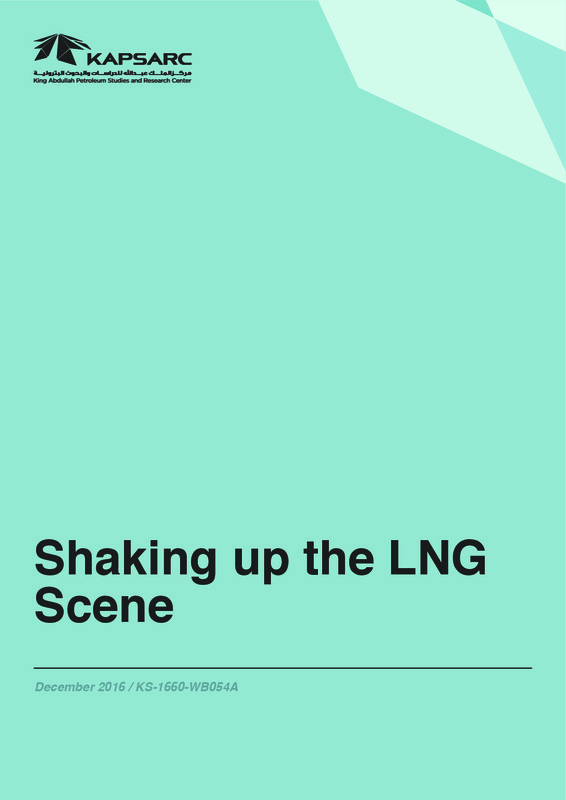 In recent years a number of factors have come together in the LNG sector to create more value for both consumers and producers. These factors include lower supply costs, increased market liquidity, and innovative solutions for market accessibility. LNG contract tenures are getting shorter and thus more flexible for buyers. However, some LNG projects may still require long-term deals to support financing. Demand-side and supply-side innovations, such as floating storage and regasification units and modular, factory-built liquefaction units are contributing to making LNG a more cost-competitive option. There is a case for seasonal imports (i.e., during the northern hemisphere summer) for Saudi Arabia. However, other sources of energy, such as renewables, nuclear and domestic natural gas can also substitute for liquid fuels, without recourse to LNG. On average, northern hemisphere summer LNG prices can be $0.50 per million British thermal units lower than the yearly average price of LNG. 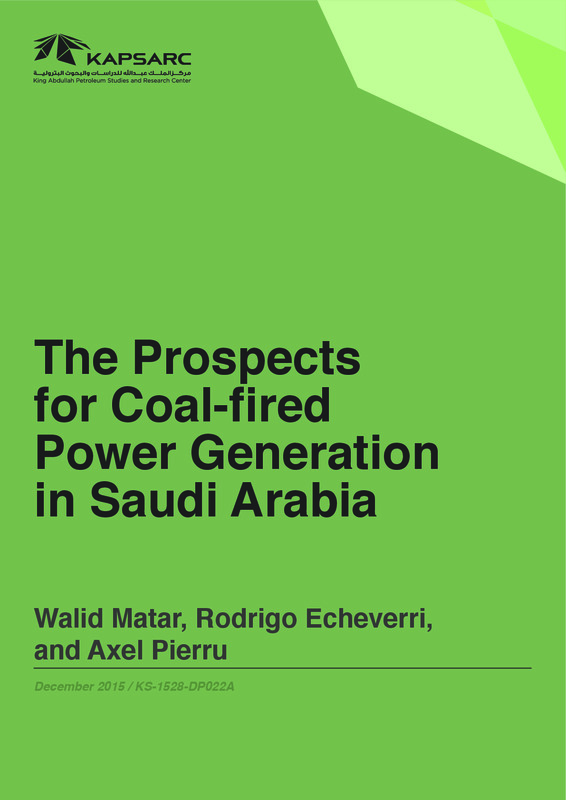 This offers a good option for counter-cyclical markets such as Saudi Arabia, which uses more power in hot months than in cold ones and can thus import LNG when global LNG demand and prices are low. 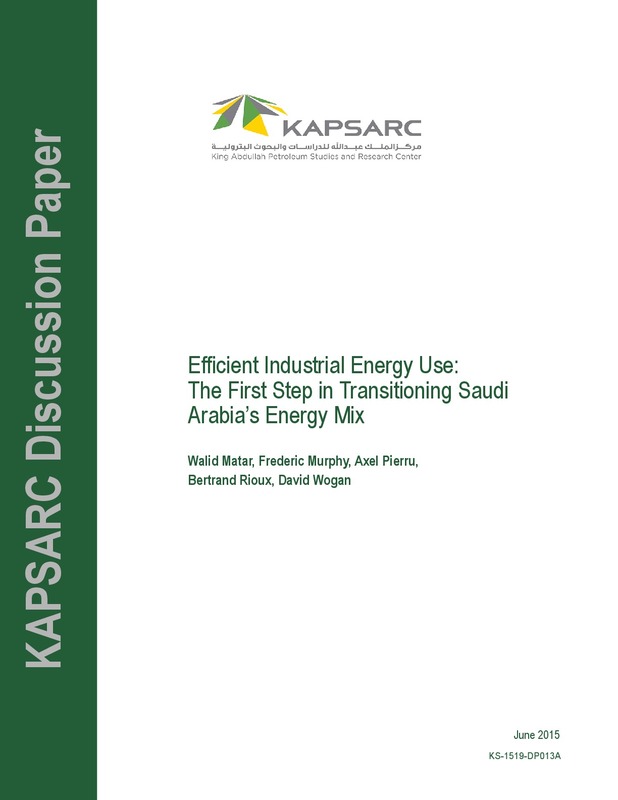 Several countries neighboring Saudi Arabia have successfully imported LNG to optimize their fuel mixes. However, such diversification comes with both commercial and technical challenges.